Since 1885, Ohio has executed over 400 persons and 142 people are currently on death row, making it one of the largest death rows in the entire country. Methods of execution have varied from hanging, the electric chair, and, beginning in 2009, lethal injection. In 1974, Ohio reinstated the death penalty, only two years after the US Supreme Court’s decision in 1972 which declared several states’ death penalty laws unconstitutional. Executions did not begin again until 1999. In 1991, Gov. 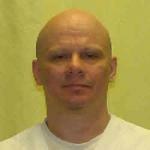 Richard Celeste commuted the sentences of eight inmates on death row, citing a “disturbing racial pattern” in sentencing. Concern about wrongful convictions also prompted the General Assembly to pass a criminal justice reform bill in 2010 related to DNA evidence. The Buckeye State has also had its share of exonerations of innocent persons, including, most recently, Joe D’Ambrosio who was released in 2012, 23 years after he was convicted. 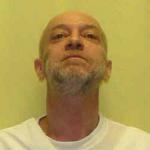 In March 2011, HB 160 was introduced in the Ohio General Assembly to end the death penalty; sponsor testimony was given in April. Gov. 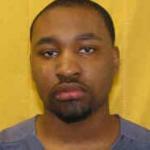 John Kasich recently commuted a sentence to life without parole and postponed several executions due to questions about the death penalty procedures. The Marianist Social Justice Collaborative (MSJC) began in 1998 as a vehicle to promote education and action for social justice within the Marianist Family. We are supported by the Marianist Brothers and Priests, the Marianist Lay Network of North America (MLNNA), and the Marianist Sisters. We work under the direction of the Marianist Family Council of North America. 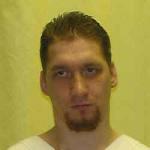 Ohioans to Stop Executions (OTSE) is actively working to end the death penalty in Ohio. OTSE is a nonprofit engaging community organizations, faith leaders, students, teachers and regular citizens in a thoughtful dialogue about Ohio’s death penalty. 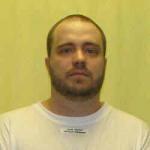 OTSE provides educational resources and information about the manner in which Ohio’s death penalty is administered. In December 2016, Bishop Thomas of Toledo, Ohio, wrote a letter to his diocese urging all to advocate for the sacredness of all life. 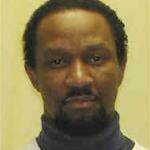 In it, he urges advocacy to see the abolition of the death penalty in Ohio.